Twitter audiences cluster around specific topics and breaking news stories. Twitter is the leading social network when it comes to breaking news. As such, journalists and other members of the media make up a significant portion of the network’s core user base. But is Twitter helpful when it comes to driving traffic to news sites? 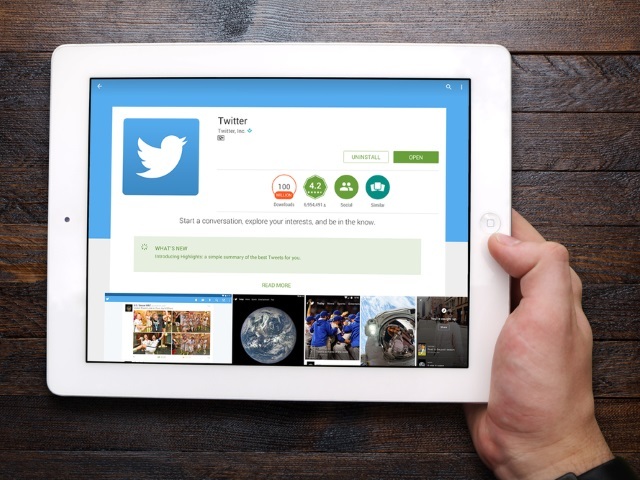 A report from Parse.ly examines some of the nuances behind Twitter traffic. The numbers are fairly uninspiring when it comes to publishers on Twitter: 1.5 percent of their traffic comes from Twitter, eight tweets per post, three clicks per tweet and 0.7 retweets per original tweet. However, Twitter can be an important traffic source for publishers if they engage with audiences and provide sharable content. Part of the mechanism of Twitter is users clustering around topics, either because they are having an extended conversation or because they are reacting to breaking news. For example, in March, there were 1.9 million tweets–6 percent of all tweets during the survey period–related to the U.S. presidential race. Publishers should recognize and participate in the conversations happening on Twitter, if they intend to drive traffic. Twitter users also use the platform to find breaking news. During the terror attacks on Brussels last month, more than 92,000 tweets relating to news articles were posted, with 34,000 of those within the first six hours. While Twitter is a relatively small traffic referral source–paling in comparison to Facebook (41.4 percent) and Google (39.5 percent), and referring only about 5 percent of traffic in the Parse.ly network, there’s no other service like it. Twitter acts as a “public square” where ongoing conversations happen around long-lived news topics. When it comes to breaking news, Twitter is a place journalists post their earliest reports and seek immediate confirmation of reports coming from other news outlets … News really does “start” on Twitter. While it may be tempting to push resources towards major distribution solutions, like Facebook, catering to an engaged niche audience may be a better use of your time.